JONES AT DAYTONA INTERNATIONAL SPEEDWAY: Erik Jones returns to Daytona International Speedway as the most recent race winner having won the July 2018 Coke Zero Sugar 400. The win marked Jones first-career Monster Energy NASCAR Cup Series win. This will be Jones third time competing in the prestigious Daytona 500. JGR AT DAYTONA INTERNATIONAL SPEEDWAY: Joe Gibbs Racing (JGR) has 131 total starts at Daytona International Speedway in Cup Series competition between the Daytona 500 and July Cup Series race. In those starts, the team has earned six wins, 29 top-five finishes, 41 top-10 finishes and four pole starting positions. The team has led 1,599 laps, completed 20,753 of 23,274 attempted laps (89.2%) and earned an average start of 15.6 and an average finish of 20.2. Denny Hamlin (2016) and Dale Jarrett (1993) both scored Daytona 500 wins for the team and Kyle Busch (2008), Tony Stewart (2005 and 2006) and Jones (2018) have all visited victory lane during the July race weekend. CLASH RECAP: Running in his second Advance Auto Parts Clash at Daytona International Speedway, Jones started from the 20th position after the 20-car field was set by random draw. Running as high as sixth early in the race, Jones was collected in a 17-car accident on lap 56 that brought out the caution. With rain returning to the track, the race was called on lap 59 and Jones was credited with a 20th-place finish. THIS WEEK ON THE NO. 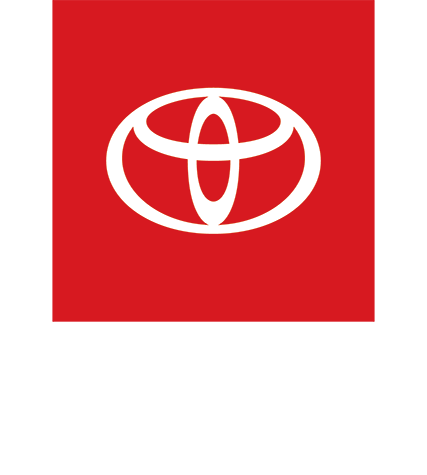 20 CAMRY: For the 61st running of the Daytona 500, the No. 20 Toyota Camry will carry the Sport Clips colors. 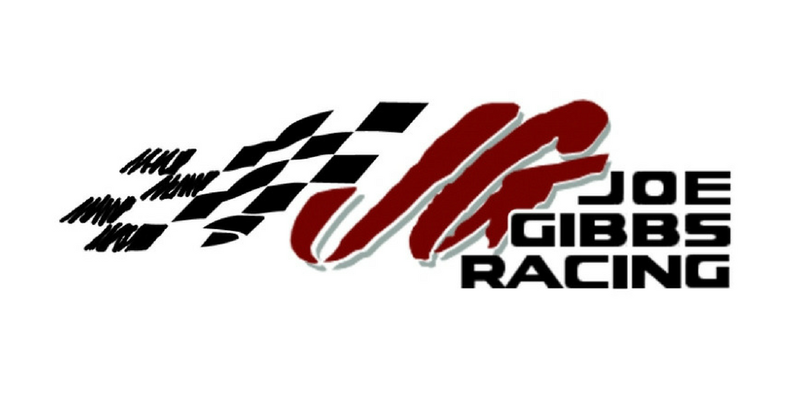 This will be the first time in Sport Clips 11-year partnership with JGR that they will serve as the primary partner on one of the team’s four Camry’s for the Daytona 500. Sport Clips started their partnership with Jones in 2015, sponsoring Jones and the No. 20 Xfinity team at Talladega Superspeedway. Since then, Sport Clips has continued to sponsor Jones throughout his Xfinity career and now in the Cup Series. Sport Clips will be in the No. 20 Camry for the Daytona 500, as well as five more races this season. DUEL STARTING LINEUP: With the front row of the Daytona 500 set, teams now turn their focus to Thursday evenings Duels when the remainder of the lineup for the Daytona 500 will be set. Qualifying in the 14th position during Sunday’s qualifying session, Jones will start from the seventh position of Duel 2 Thursday evening. Live coverage of the Duels will begin at 7 p.m. ET on FOX Sports 1, MRN and SIRUS XM Channel 90 Radio. RACE INFO: The Daytona 500 at Daytona International Speedway is scheduled for Sunday, February 17, 2018. Coverage will begin at 2:30 p.m. ET on FOX, Sirius XM Channel 90 and MRN Radio. Sport Clips Haircuts is headquartered in Georgetown, Texas. It was established in 1993 and began franchising in 1995. The sports-themed haircutting franchise, which specializes in haircuts for men and boys, offers online check in for clients, and is ranked by Entrepreneur Magazine as one of the “Fastest-Growing Franchises’ and #17 in its “Franchise 500.” There are more than 1,800 Sport Clips stores open in the U.S. and Canada. Sport Clips is the “Official Haircutter” of the Veterans of Foreign Wars (VFW), offers veterans preferential pricing on haircuts and franchises, and was named a “2018 Best for Vets: Franchises” by Military Times. Sport Clips provides “Haircuts with Heart” through its annual Help A Hero fundraiser that has contributed $6.5 million to the VFW; national partnership with St. Baldrick’s Foundation, the largest private funder of childhood cancer research grants; and other national and local philanthropic outreach. Sport Clips is a proud sponsor of Joe Gibbs Racing’s NASCAR drivers Erik Jones and Denny Hamlin, Dale Coyne Racing with Vasser-Sullivan Indy Car driver Sebastien Bourdais, and partners with numerous NCAA and professional sports teams. To learn more about Sport Clips, visit sportclips.com.